Summer Is Short – Get Out There And Enjoy It Before It’s Gone! So it’s the last weekend in July. Yes. Really. If you haven’t already made plans to do some traveling this summer, you may want to address this matter sooner rather than later! 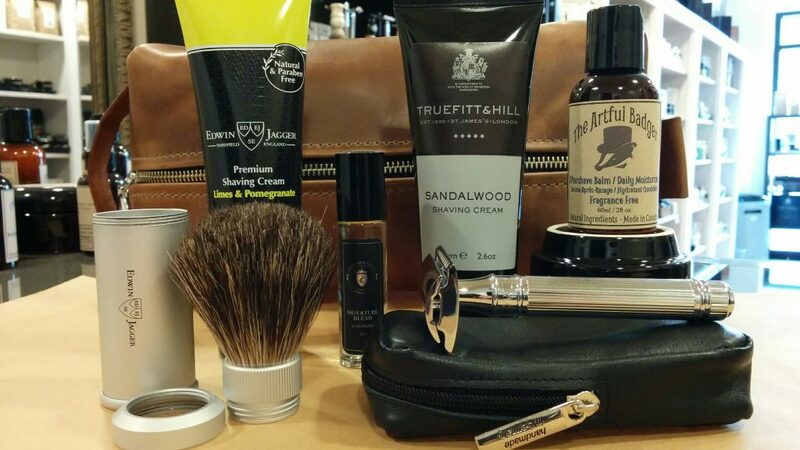 Speaking of traveling… living out of a suitcase doesn’t mean you have to sacrifice a proper grooming routine. We have all kinds of goodies that are specifically designed for travel. Stop by before you hit the road and we’ll get you set up. Cheers!